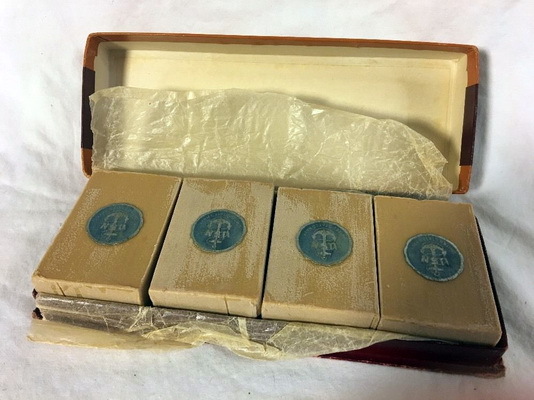 Has anyone here used vintage Wndsor House shaving soap? If so, what is your opinion? John, photo? 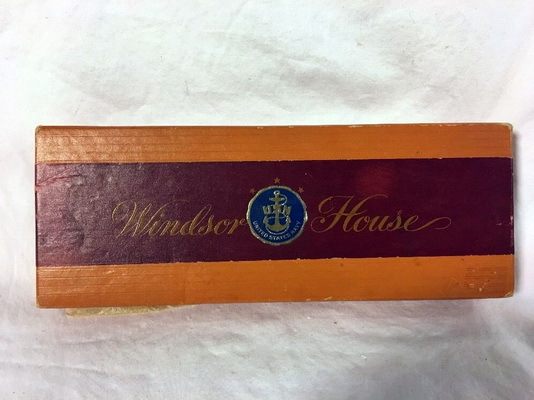 Windsor has been used on more products than I can list. (05-21-2017, 02:20 AM)KAV Wrote: John, photo? Windsor has been used on more products than I can list. Where did you find this unicorn? I've seen many products with a service branch theme meant as gifts targeting that market. All I ever bought was USCG authorized substitute standard float coat and almost drowned testing it in Tillamook Bay. (05-21-2017, 02:41 AM)KAV Wrote: Where did you find this unicorn? I've seen many products with a service branch theme meant as gifts targeting that market. All I ever bought was USCG authorized substitute standard float coat and almost drowned testing it in Tillamook Bay. It's on eBay, listed by someone who said he got it at an estate sale. Seller states it is British made. Perhaps some of the UK shaving forums can help? John, I tried https://beta.companieshouse.gov.uk/search without luck. this is a marvelous source for discovering who is actually making what in the U.K. I know Unicorns have their breeding grounds on the dark side of the moon, but this soap sounds more DoDo bird. (05-21-2017, 04:43 AM)KAV Wrote: John, I tried https://beta.companieshouse.gov.uk/search without luck. this is a marvelous source for discovering who is actually making what in the U.K. I know Unicorns have their breeding grounds on the dark side of the moon, but this soap sounds more DoDo bird. Thanks, Chris. I have asked about it on the European forums too, so we'll see if anyone there knows of it.